This latest Christian film, from the makers of the excellent drama October Baby, is a silly comedy that ultimately packs a genuine emotional kick. 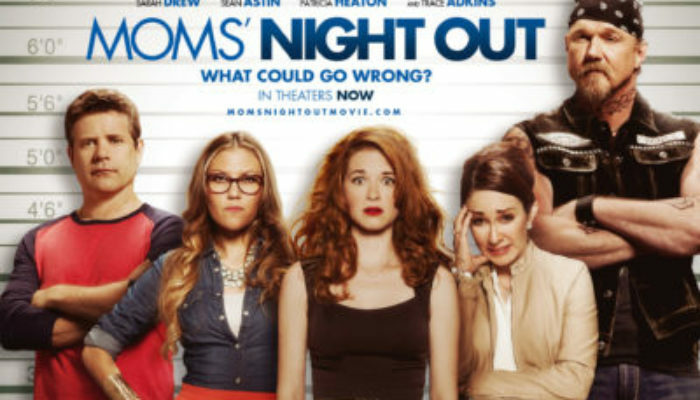 Mom's Night Out, starring Sarah Drew, Sean Astin (Rudy), Patricia Heaton (Everybody Loves Raymond), and country music star Trace Adkins, finds a group of stressed-out stay-at-home mothers leaving the kids with their husbands and hitting the town. PG-level mayhem ensues. Many of the jokes connect, but there are some dry stretches. The movie's flaws are easy to forgive, largely because it's well-acted, funny without being raunchy, and the ending is genuinely moving. 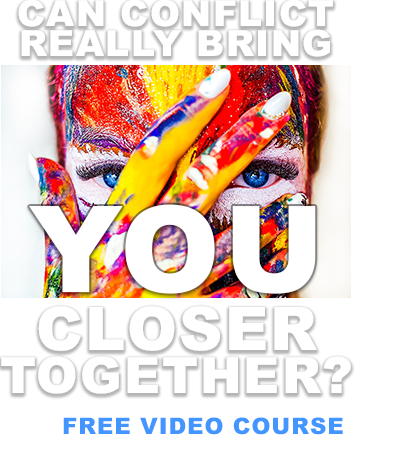 This is a great option for your next date night, mother-daughter excursion, and yes, mom's night out. CONTENT OVERVIEW: Mom's Night Out is rated PG. There is no foul language or sexuality. There is some slapstick violence, but nothing serious. A mother forbids her teenage daughter from wearing short shorts, a biker discusses his smoking habit, and a supporting character is an unwed mother who's ultimately treated with kindness and understanding by the married Christian women. MESSAGES TO DISCUSS: Children learn morality, kindness, patience, and faith, in large part, from their mothers (Alma 56:47-48). “When the real history of mankind is fully disclosed, will it feature the echoes of gunfire or the shaping sound of lullabies? The great armistices made by military men or the peacemaking of women in homes and in neighborhoods? Will what happened in cradles and kitchens prove to be more controlling than what happened in congresses? When the surf of the centuries has made the great pyramids so much sand, the everlasting family will still be standing, because it is a celestial institution, formed outside telestial time. The women of God know this.” (Elder Neal A. Maxwell). 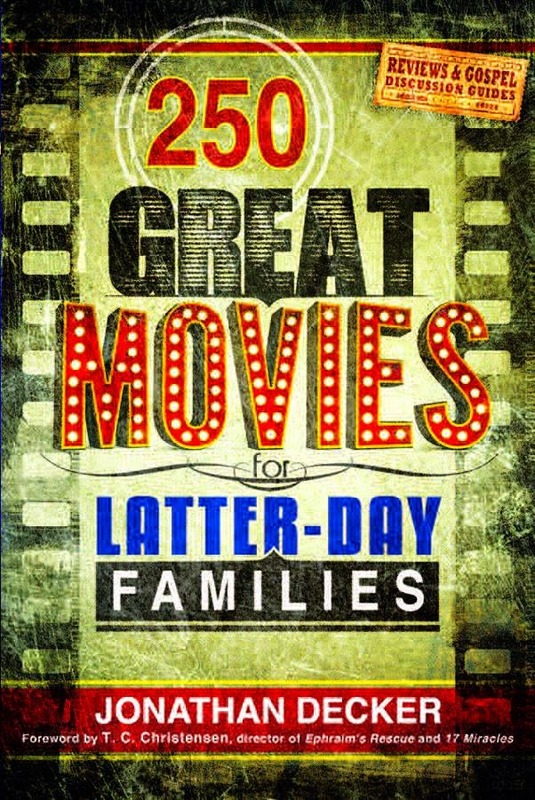 Make sure to get your copy of my book 250 Great Movies for Latter-day Families, available in paperback and Kindle.